For me, literature (specifically literary nonsense) glamorised the idea of a fantastical REM state. I believed that mind-altering substances would provoke a fictional prowess that would otherwise lie (ironically) dormant. In my stupor, I would find Wonderland or Hogwarts. Of course, this was not, in fact, the case and, more often than not, the sleep I did get would be short-lived and dreams rarely remembered. Part of my recovery has involved making amends to people I have harmed, repaying my debts. The sleep debt I have reaped on myself and those closest to me is cavernous and, being intangible and evasive in nature, I cannot (yet) replace time lost or ill-spent. I can, however, look at ways of optimising the time I now have at my disposal – with a view to a really good snooze. The NHS Adult Mental Health Service (hyperlink: Insomnia DVD ) claims that the temperature of your bedroom has a marked effect on your ability to sleep, with 18 degrees Celsius deemed optimum. In cases of insomnia, an eye mask and ear plugs are advised for managing external influences from light and noise. As for aromas, research by the National Sleep Foundation (hyperlink: Natural Sleep ….) found applied lavender fragrance to be of quantitative benefit, with studies showing a corresponding decrease in heart rate and blood pressure. Researchers monitored the brain waves of test subjects at night and found that those who inhaled lavender before bed experienced more deep sleep and felt more vigorous in the morning. With this in mind, I have compiled a list of the 10 best products for a good night’s sleep – a lullaby routine for the more manageable disposition. This 100% natural face oil includes a powerful formula of antioxidants, omega complex and oils rich in vitamins. The Perfect Night’s Sleep Face Oil deeply nourishes and restores the skin while you rest. To use: Massage 2 to 3 drops into your face then cup hands together and breathe in for 7, out for 11 whilst inhaling the sleep-inducing fragrance. 88% had a better night’s sleep after using this product. Recommended by leading dermatologists as an anti-aging tool, silk helps skin retain its natural moisture; keeping it soft, supple and helping to reduce fine lines and wrinkles. 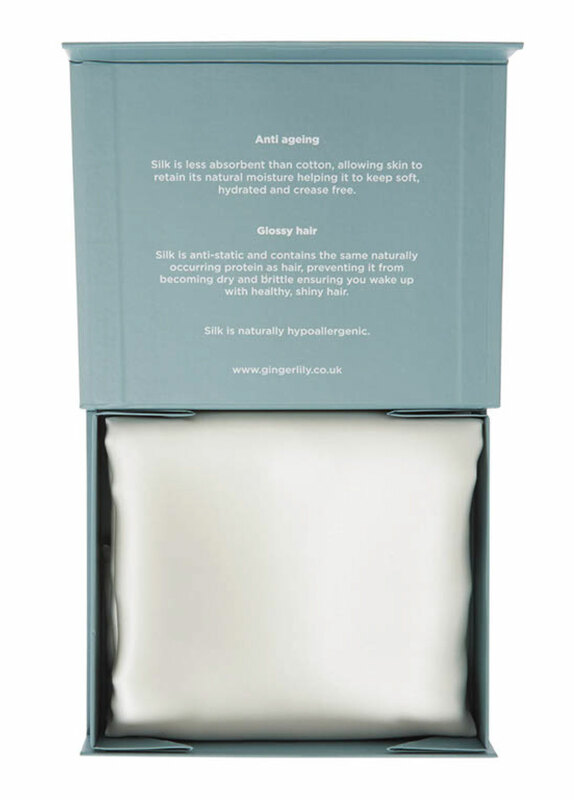 The Gingerlily Beauty Box keeps skin and hair healthy while you sleep. Containing the same naturally occurring proteins as hair, sleeping on this luxury bed linen reduces friction and moisture loss, preventing hair from becoming dry and brittle. This pillow case is hypoallergenic and breathable, and works to regulate the body’s temperature so that you sleep soundly all night long. 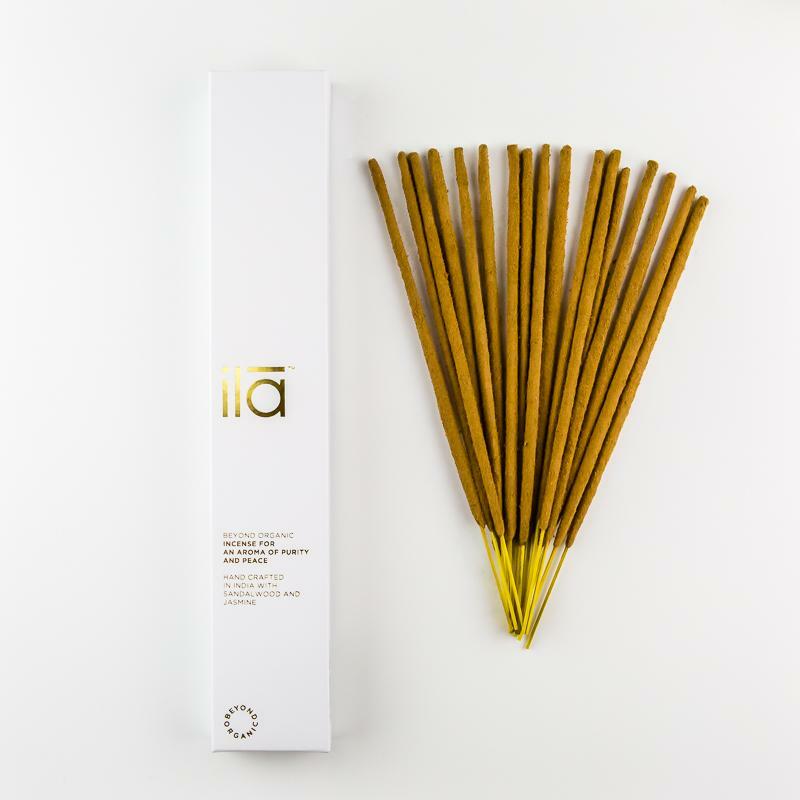 An independent User Trial Results based, on 60 people over 1 week, identified that 71% of users felt the aroma evoked soothing feelings and calmed daily stresses. With a generous helping of French Lavender oil, known as nature’s sedative, this bath oil complete with the apple scented Roman Chamomile is good for easing away aches and pains. Soft, citrusy Bergamot brightens the spirit and sweet balsamic notes of Cedarwood calm the senses. Notoriously gentle lavender is a perfect night time bath oil as it balances skin’s own oil production and encourages healthy new cells to form. 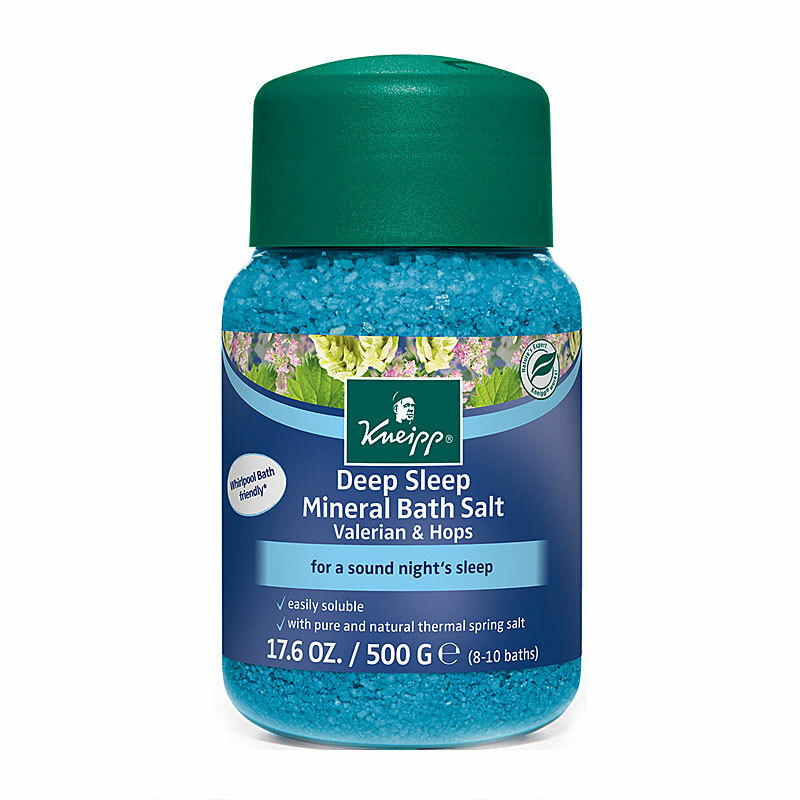 Made with pure essential oil of Valerian & Hops which has been known for centuries for its calming qualities, Kneipp Sweet Dreams Mineral Bath Salts help ease you into a sounds night’s sleep. Free from chemical additives and environmental pollutants. Award-winning natural, aromatherapeutic Superblend of Lavender, Vetivert and Camomile calm both mind and body, soothing you to sleep. In a study of 100 subjects: 97% slept better, 89% fell asleep faster, 98% felt more refreshed in the morning and 100% would recommend deep sleep pillow spray to a friend. It is also suitable for use during pregnancy. Beauty Bear Age Delay Pillow is an innovative anti-ageing pillow that has a unique U-shape design to cradle the face and neck, improving the quality of your rest and helping to minimise fine lines and creases. According to clinical skin care expert Nurse Jamie, a poor sleep routine is the number three cause of premature ageing, and the position you lie in can etch fine lines and furrows into your face at night. Handcrafted in India with Sandalwood and Jasmine, these incense sticks are the perfect solution for stress, clearing away all negative energy and filling the room with a sense of peace. Slipsilk™ is a specially-commissioned fabric developed and refined over ten years to provide the ultimate combination of shine, thickness, softness and durability. These comforting qualities help induce and maintain a restful night’s sleep. Made using 100% pure long strand mulberry silk of the highest grade (6A) and certified non-toxic dyes. 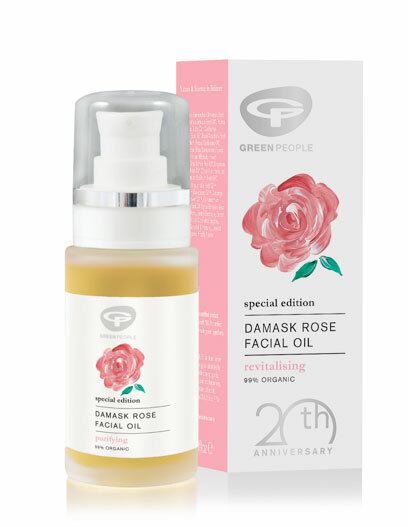 With a deep and complex aroma blend, Damask Rose Facial Oil contains Jojoba and Rosehip oil which work in synergy to restore skin’s suppleness and elasticity. The fragrance is composed of top notes of Lemon and Lavender, middle notes of Basil, Jasmine and Marjoram, and base notes of Ho Wood and Ylang Ylang. Floral, fresh, sweet and woody, Ho Wood is emotionally balancing and said to aid sleep. With its exotic, intensely sweet floral scent Ylang Ylang is an effective mood lifter; relaxing and reducing stress and anxiety. This entry was posted on Monday, January 29th, 2018 at 10:27 am	and is filed under Blog News, Recovery Lifestyle. You can follow any responses to this entry through the RSS 2.0 feed. You can leave a response, or trackback from your own site.